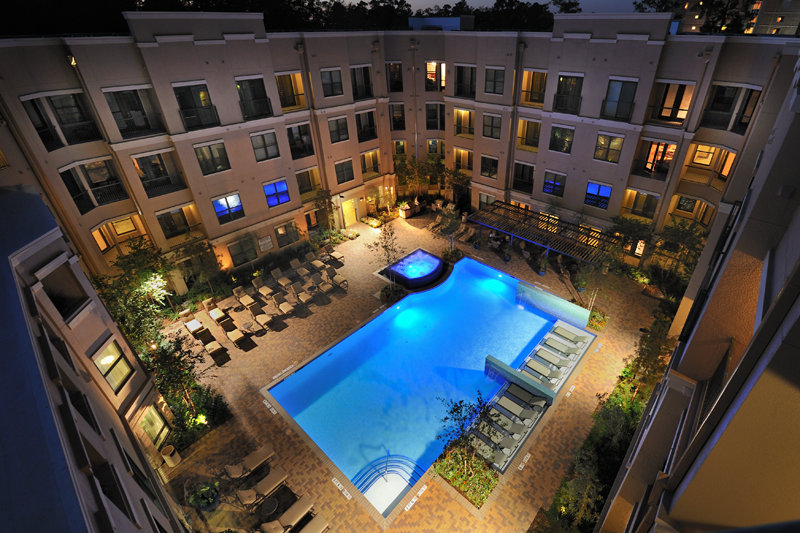 With an expertise in multi-family brokerage services, Drake Realty Group specializes in locating and procuring urban infill core and suburban multifamily and mixed-use development sites in Houston, Austin, Dallas, San Antonio and many ‘key’ markets across the United States for conventional Multi-Family and Student Housing Developers and investors across the country. Our meticulous site selection and development platform process for multi-family and mixed use projects is a unique and customized system geared and driven towards our client’s specific product types, site requirements, density goals, net effective rent objectives, demographics, future trends and much more. Our unique value proposition and the approach we take provides our clients with the best development sites in any city in the U.S., and the assistance they need to manage risk with impeccable precision as we pursue, control, underwrite, and work together as a team to develop visionary, design-driven, financially compelling, development projects that will stand the test of time. Click to read case studies and client testimonials. Our approach and process is a combination of many variables and techniques we have implemented over the years in markets across the country and it all starts with the individual and confidential understanding of what our client’s wants and needs are to create a ‘one of a kind’ development project. This combined with front end Development Site Assessment reports, our extensive national multifamily research of current and future rents, supply on the ground, under construction pipelines, proposed projects, and City, market and submarket economies coupled with our customized approach to procuring the best sites, creates a winning formula. Our detailed understanding of high-rise, mid-rise, podium, wrap, hybrid and suburban density products and the ‘key’ factors impacting these uniquely different designs allow us the ability to understand and recognize excellent development sites for some of the largest multifamily, mixed-use and student housing developers in the country. City, market and submarket employment base research and trends. Market rents, occupancy and absorption analysis across the United States. On the ground ‘product type’ and location mapping. Under construction and proposed development pipeline analysis. Development site procurement and negotiations. 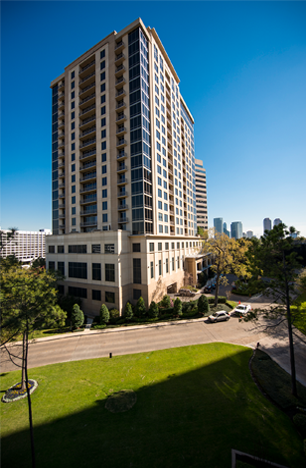 For more information about how Drake Realty Group commercial real estate advisors can assist with your mixed use, student housing and multifamily brokerage services, contact us at 713-627-0555.